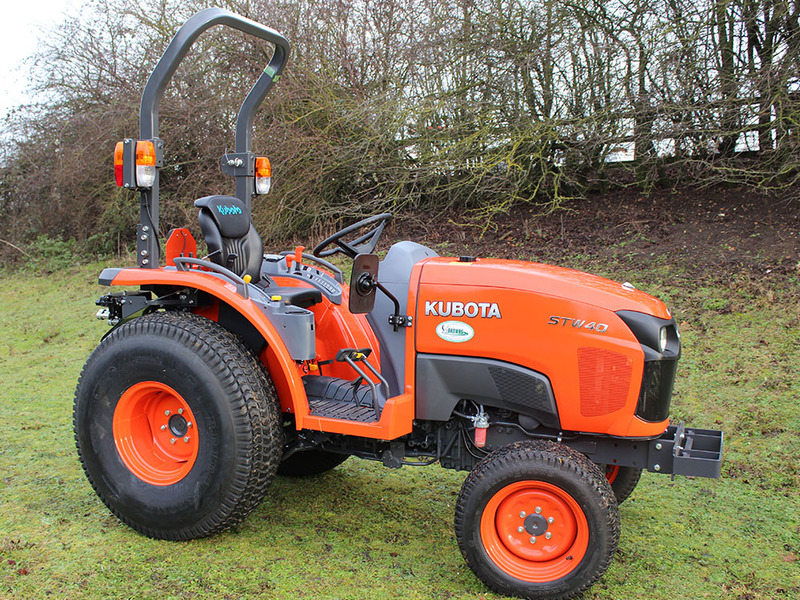 From mowing to loading, the STW is an unequaled performer. Amazingly quick and impressively powerful, it’s lightweight and compact design delivers outstanding efficiency with minimal surface impact. The STW is available with a panoramic, spacious and air-conditioned cab, the STW offers class leading visibility and operator comfort. Impressively powerful, it’s lightweight and compact design delivers outstanding efficiency with minimal surface impact.